Simply fill out the form below or email us at formingfaithfulfamilies@gmail.com﻿ with your question and James or Kathleen Littleton will respond promptly by email with Christ-centered advice. In return we are grateful for a free will donation in any amount to our ministry which you can make before or after receiving our advice. To donate visit this link. James and Kathleen have over 20 years experience. They are authors, national speakers, radio and television guests, life coaches, and spiritual guides. 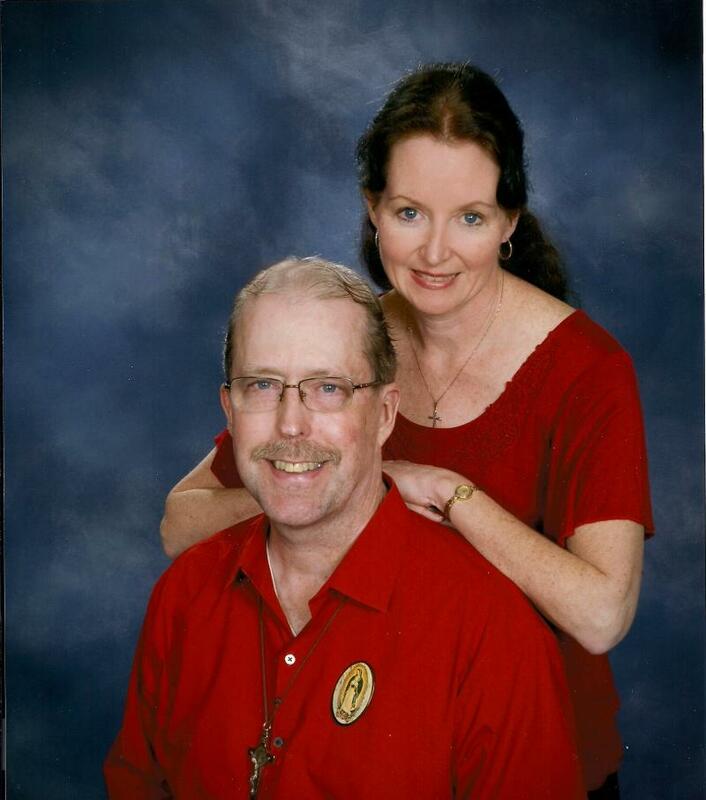 Learn more about James and Kathleen Littleton at this link. We are also available by phone as well as in person for local clients. Learn more at our Spiritual Coaching page.